Pretty, right? 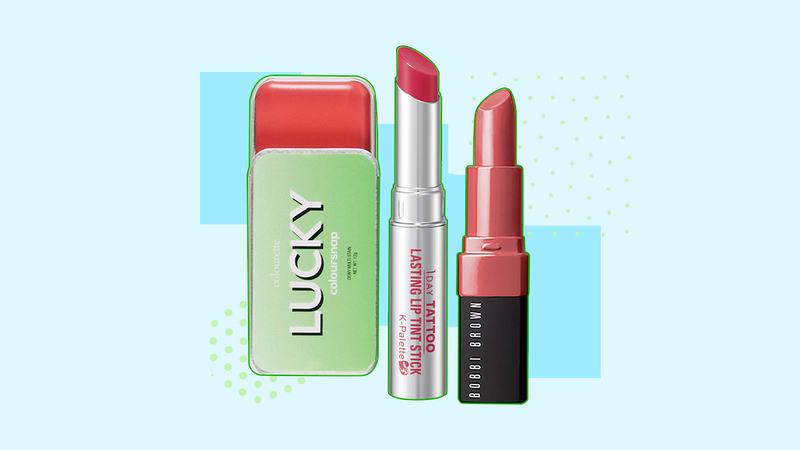 Ahead, the lipsticks you can use to cop the same undone look! 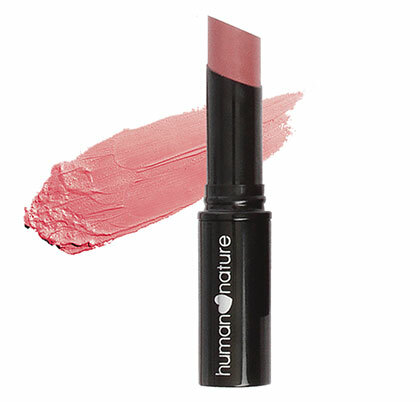 This cruelty-free and natural formula will leave your lips looking plump and saturated with just the right amount of pigment. Looking for something non-drying? Try this long-lasting yet hydrating formula! Here's what we love about this matte lip balm: You can build up the layers to create, depending on the pigmentation that you want. It lasts long, and it doesn't flake or crumble off! 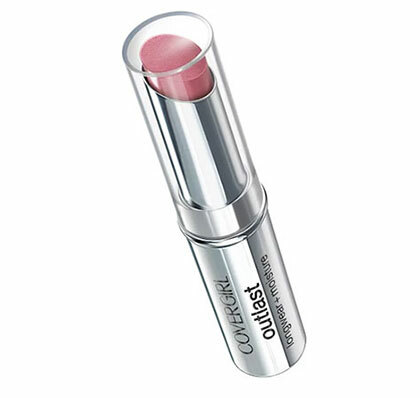 This shea butter-enriched lipstick lightly coats your lips with pigment while smoothening out any lines and dryness. 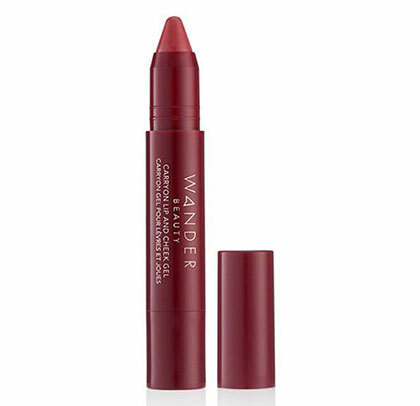 A sheer, buildable lippie that can work for both your pout and cheeks! 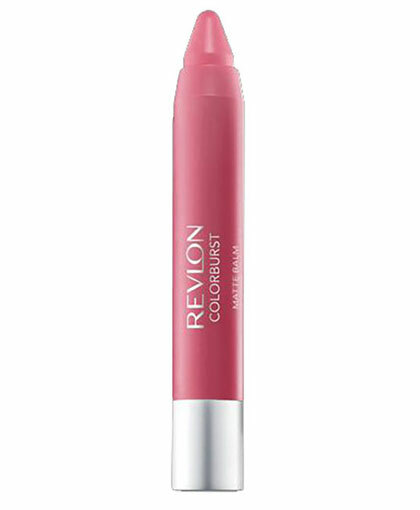 Its universally-flattering pink hue works to mimic the look of a healthy and rosy pout. Plus, it has SPF! 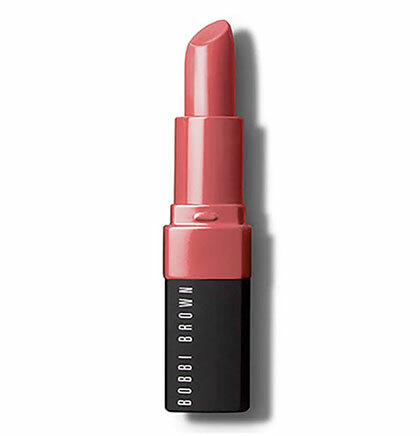 Yes, this isn't a lipstick, but it's so good that we had to include it! It comes in a portable tin so you can easily carry it with you. 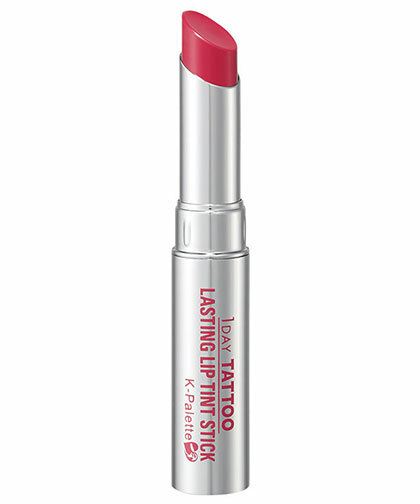 And you can use as little or as much product you want to get a sheer or bold finish.